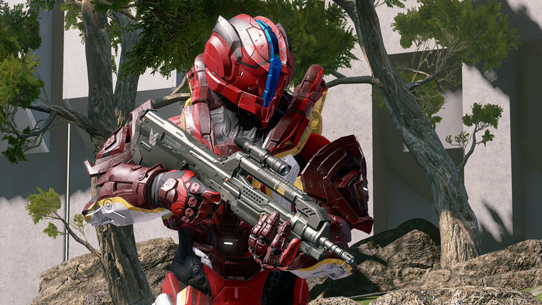 Last week, we debuted “version 1” of the HCS Summer Season settings within the HCS Summer Preview playlist. 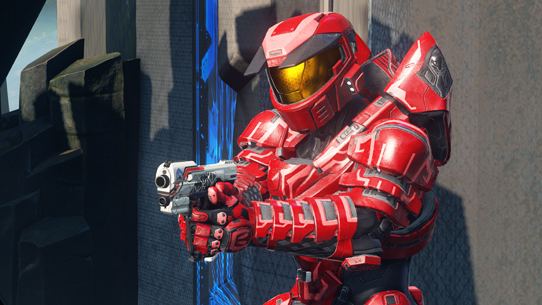 Since then, the Multiplayer Team has been reviewing feedback and meeting with top HCS pro players, and “version 2” is now live in the HCS Summer Preview playlist. If you’re looking for details on what’s new, you’ve come to the right place. 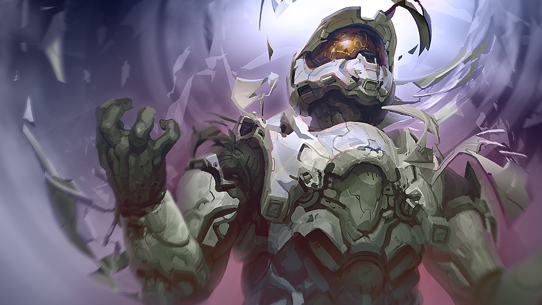 See below for a list of changes, with some extra detail from the Halo Multiplayer Team about each change. We’re looking forward to hearing your feedback on these updated settings – head over to our forums to let us know your thoughts, and be sure and stay tuned for further updates!